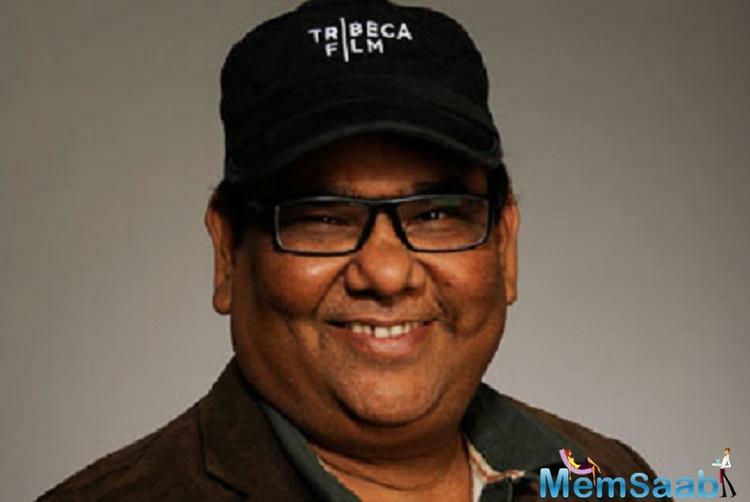 After co-producing with friends Anupam Kher and Anil Kapoor, Satish Kaushik has turned producer on his own now. The actor-director has also been bankrolling a few projects now in regional cinema. One such film Chhoriyaan Chhoron Se Kum Nahin Hoti, is complete and also stars Satish Kaushik in the role of a father. The film is based on a father-daughter relationship in Haryana and made in the Haryanvi language. “The film is about a father who aspires for a son and has a daughter. The daughter goes on to be an IPS officer and changes the perceptions of people in the society including her father,” says a source.